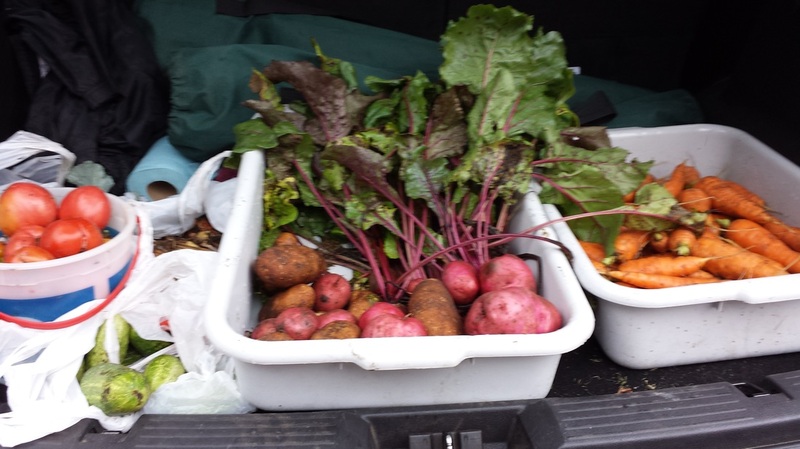 Are you interested in eating fresh vegetables? 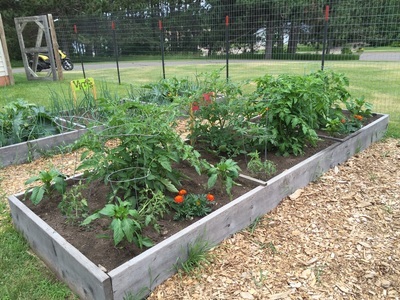 Do you want to try something new, like growing vegetables? How about a new hobby for your kids? 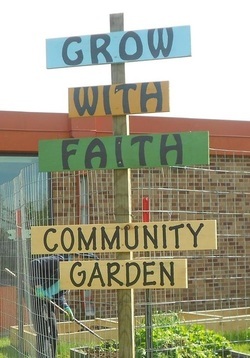 If you are interested, come and hop over to Faith's new community garden where you can do all that fun stuff. 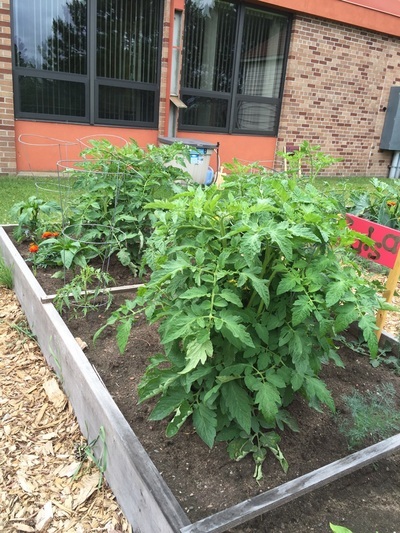 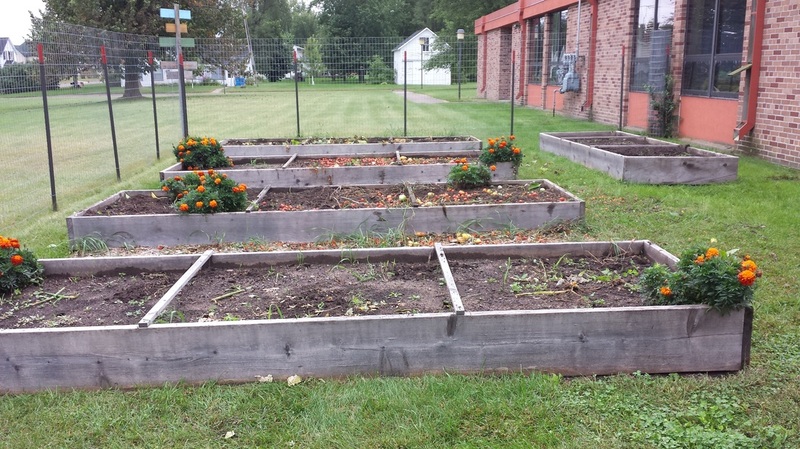 Faith has five raised beds in which there are dozens of yummy plants growing. 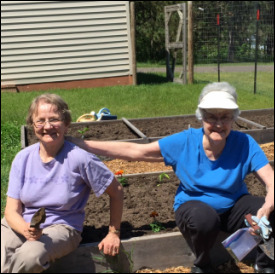 If you are interested, give Marilyn a call. 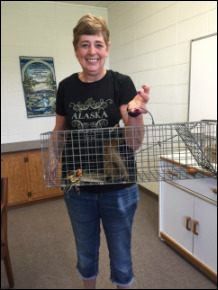 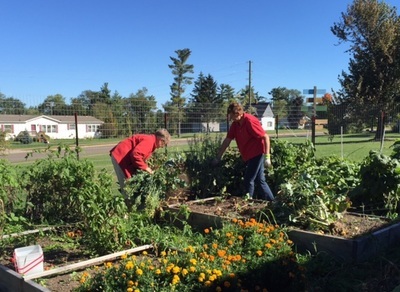 Faith Lutheran Community Garden -- the best place to do what garden people like to do! 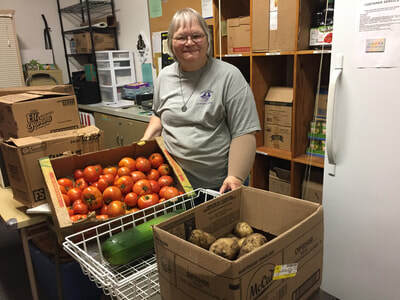 ​​Veggies from the Community Garden were delivered to the food pantry. 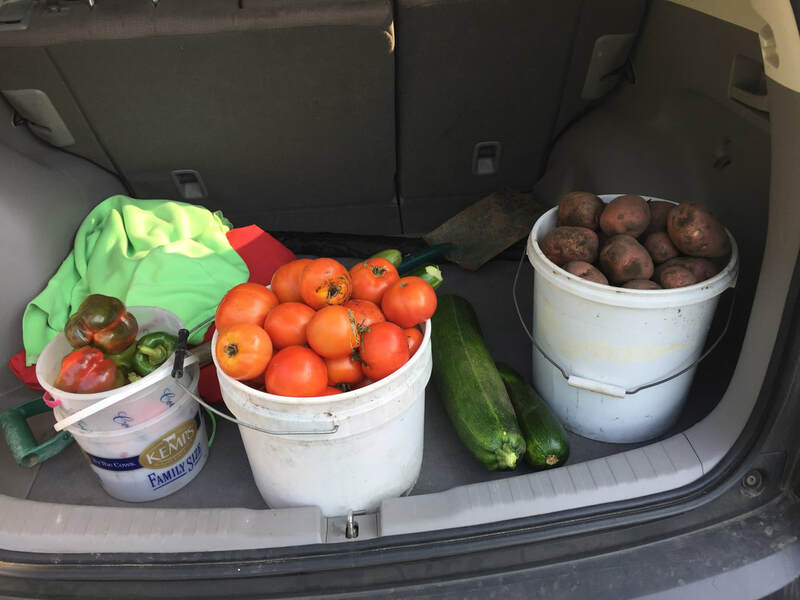 They LOVE fresh vegetables! Today's produce included zucchini, cucumbers, tomatoes, beets, a few carrots, & lots of potatoes. 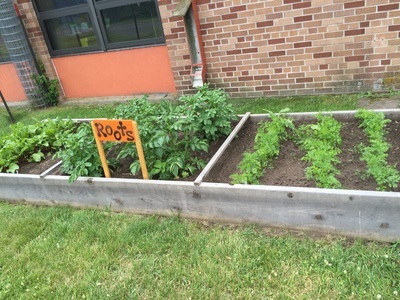 Thanks to everyone who helped this year with the garden! 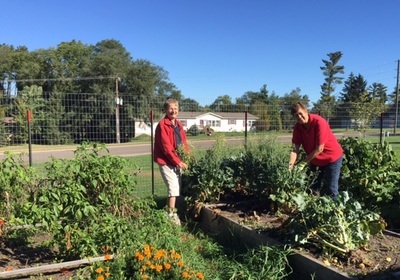 Thanks to all who helped with the garden this year in any way. 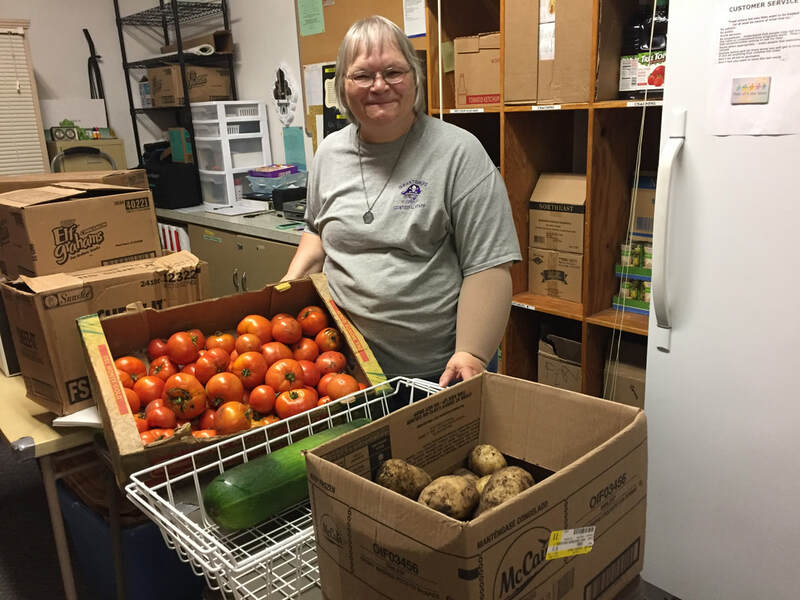 It was another great year, and we know the seniors & the food pantry people really appreciated the fresh produce! 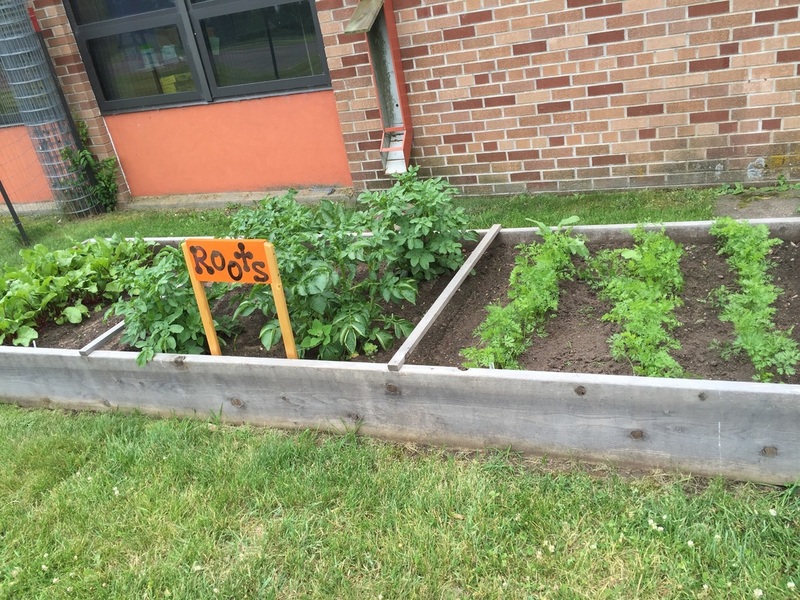 OUR 2016 GARDEN IS DOING GREAT! 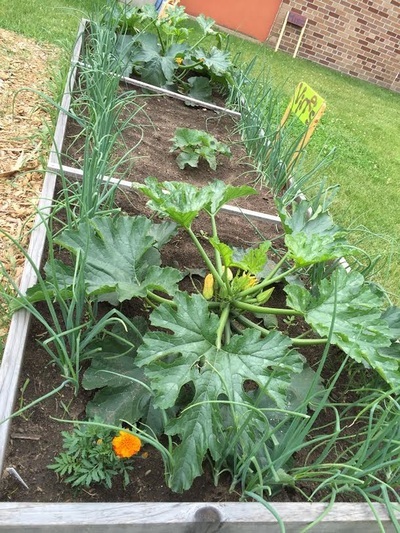 Is this what was eating the garden?? 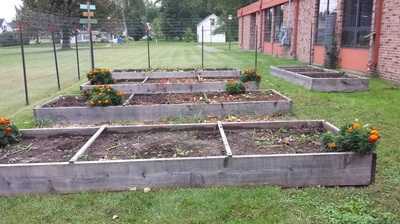 It's officially Spring -- the community garden is being planted!